all the required fields as indicated by the red dot. Please fill in all the required * fields. Success. Your message is sent. Make sure you fill in all the required fields as indicated by the red dot. 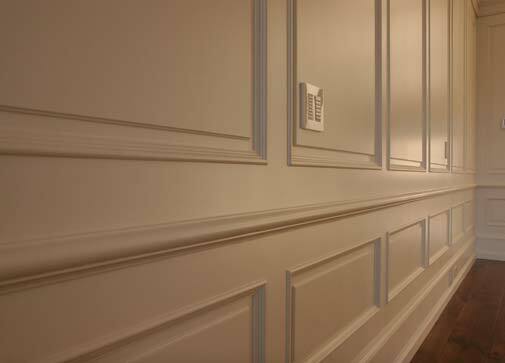 To protect, beautify, and restore are the three basic tenets of painting, and we have a wide variety of painting services to ensure your project receives the care it needs. We provide interior painting and exterior painting services for new construction projects in Abbotsford and Langley. Our processes and standard operating procedures ensure that, from quoting to completion, there are no surprises. We are able to deliver the finishes that meet your needs every time, on time. Whether your home is old or new, we can bring your vision to life by repainting your space or restoring a finish. We provide repainting services for interiors or exteriors throughout Abbotsford and Langley. 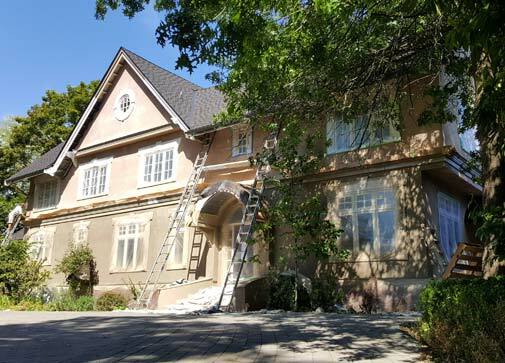 We are well versed in the complexities and special considerations of both interior repainting and exterior repainting. From bedroom painting and kitchen painting to bathroom painting and more, our team of professional painting contractors can do it all. Respecting your space as our own is a key value of ours and we work hard to make sure that you have a great finish and a great experience. If you are in need of interior or exterior painting services in Abbotsford and Langley, contact the professional painters at Dreamscape today. 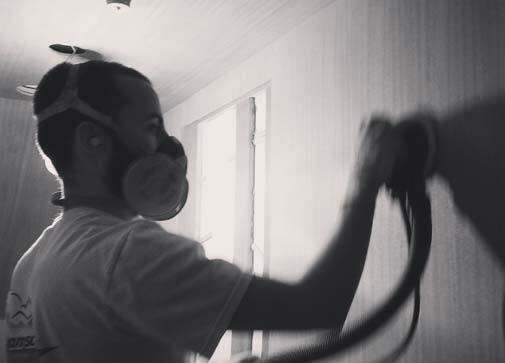 We have extensive experience in all types of wood finishing services. From rough cut exterior post and beam staining to cabinet grade interior stained millwork packages, we can do it all. Several of our team are trained in specialized wood touch-up and repair, and can find a solution for any wood finishing need you may have. We provide wood finishing services in Abbotsford and Langley. Whatever your project demands, we have solutions.